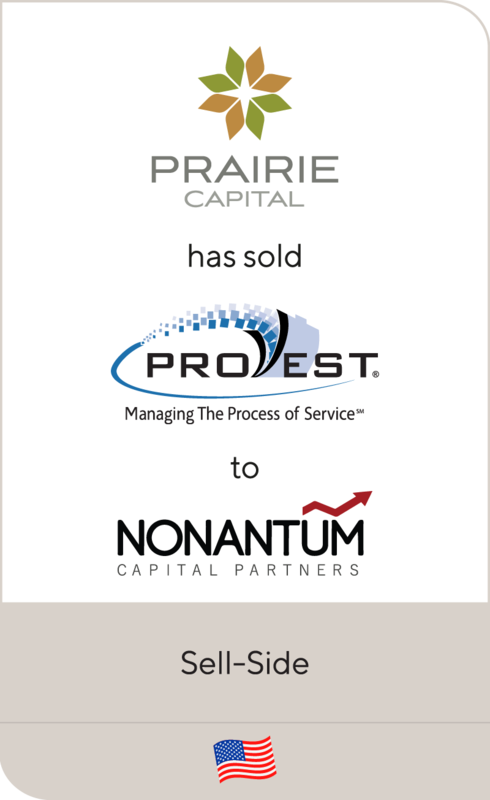 Lincoln is pleased to announce that ProVest, a portfolio company of Prairie Capital, has been sold to Nonantum. 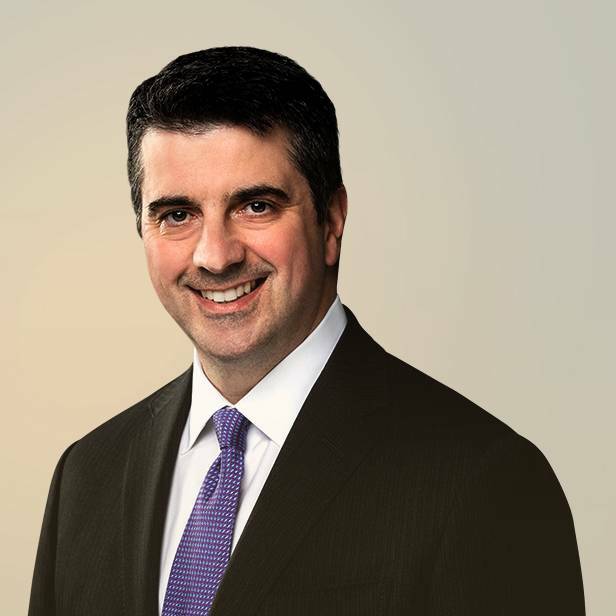 Lincoln acted as the exclusive financial advisor to ProVest LLC (ProVest), working closely with its shareholders and management team throughout the sale process. This included providing advisory expertise and managing the preparatory, marketing, negotiation and due diligence phases of the transaction. 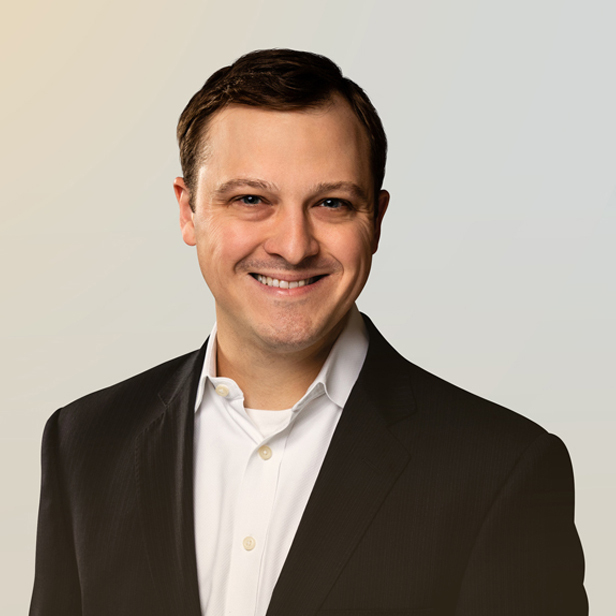 Headquartered in Tampa, FL, ProVest is the market-leading provider of service of process and related services to law firms for foreclosure and debt collection proceedings. The company’s vendor-managed network of agencies and individual process servers spans the United States, providing extensive local presence in all 50 states, unmatched flexibility and best-in-class successful service rates.